Anthony was Director of the Nuffield Foundation from 1995 to 2012. He now has a number of non-executive roles in the charitable sector. He is a trustee of the Association of Charitable Foundations, a governor of City and Islington (Further Education) College and a trustee of the Pensions Policy Institute. He also works in science and mathematics education where he continues a lifelong interest in understanding how citizens engage with technical matters. 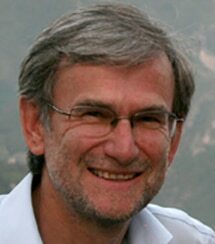 He is director of the Salters’ Institute, and a visiting Professor at King’s College, London. He was awarded the CBE in 2013 for services to education.